The majestic exteriors and interiors of the Crown Club leave a magical first impression on the visitors. The simple and elegant interiors add more to the charm with sizeable rooms and splendid decor. The hotel guests can avail the free wifi. CCTV cameras take care of the safety of both residents and their vehicles. 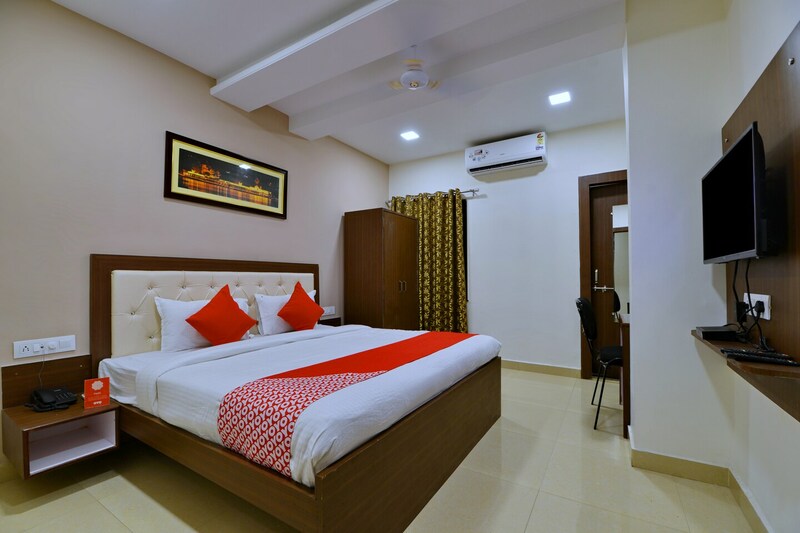 Situated in a prime location close to the airport, guests residing at the hotel can easily reach the railway station and explore the citys heritage and culinary culture.